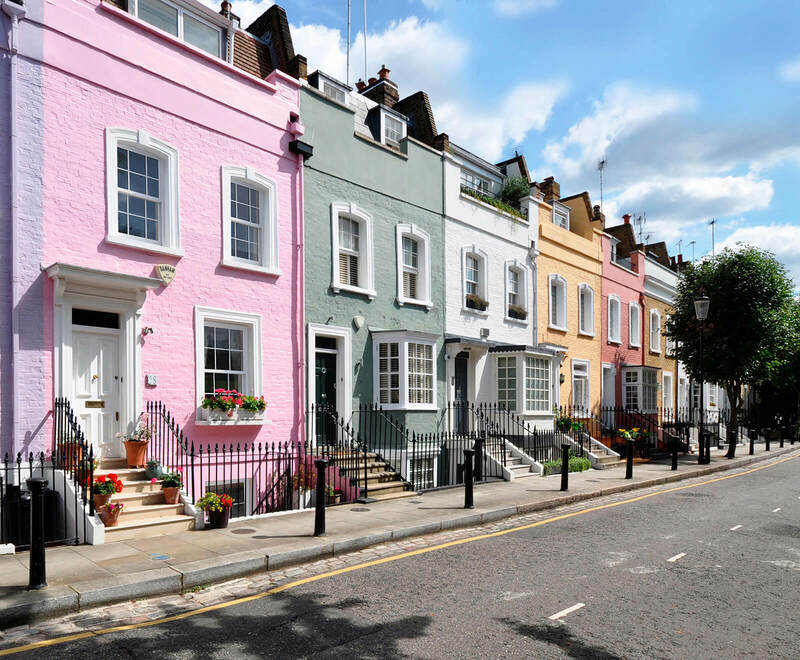 At Colin’s Sash Windows we are all about providing our customers with high-quality windows. 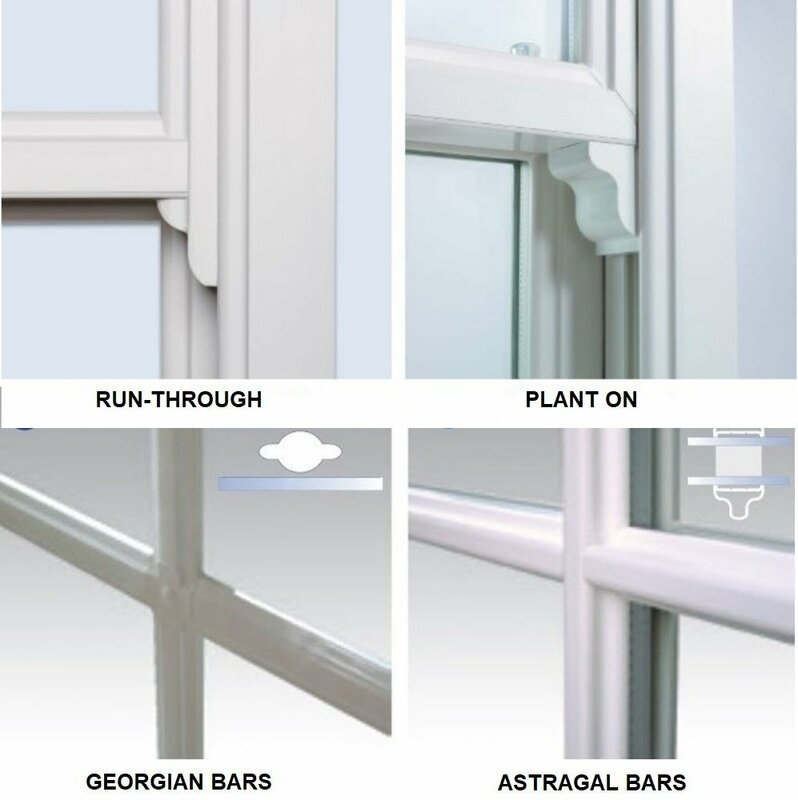 Our uPVC sliding sash windows are manufactured in the UK and are supplied nationwide and exported worldwide. Unlike many suppliers, we always give the best price possible to all customers first time – homeowners or builders. 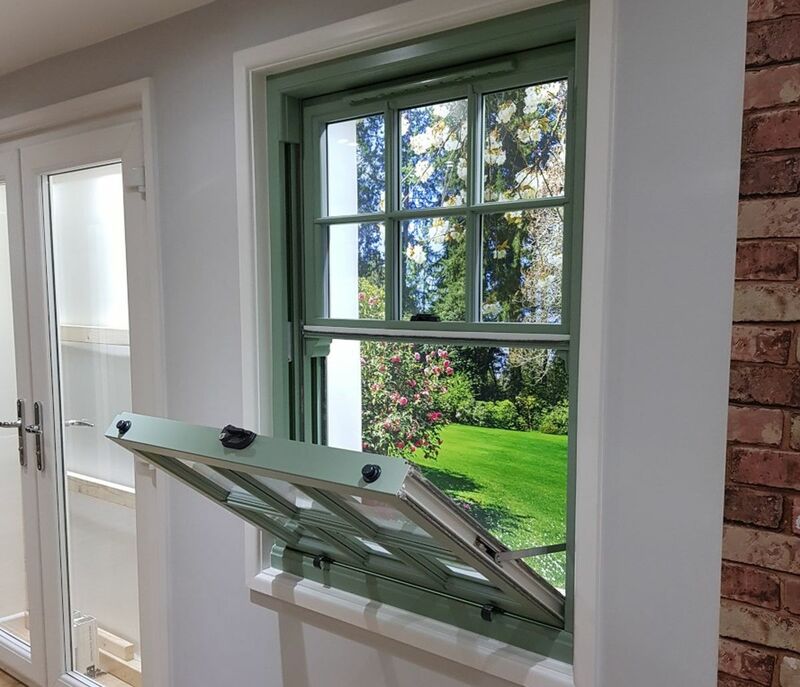 Our sash windows operate like traditional box sash windows – both the top and bottom sashes slide up and down as standard, and tilt inwards for easy cleaning. Since our windows come with a 10-year warranty, you don’t have to worry about your investment. Fabulous uPVC Sliding Sash Windows. We have never had any complaints about the quality. You won’t be disappointed by our competitive prices. 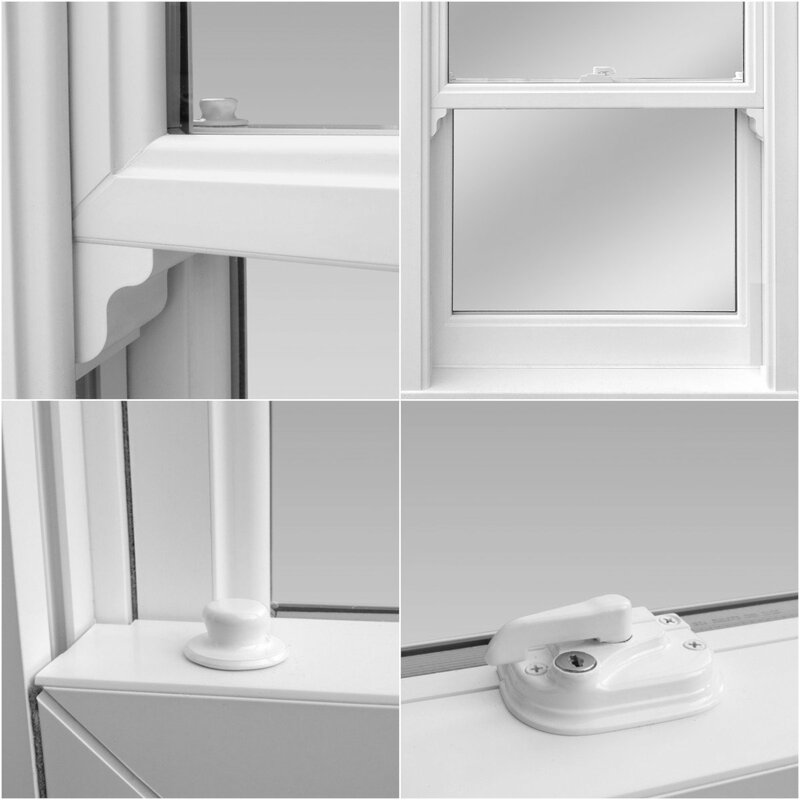 Ask for UPVC sash windows online quote! 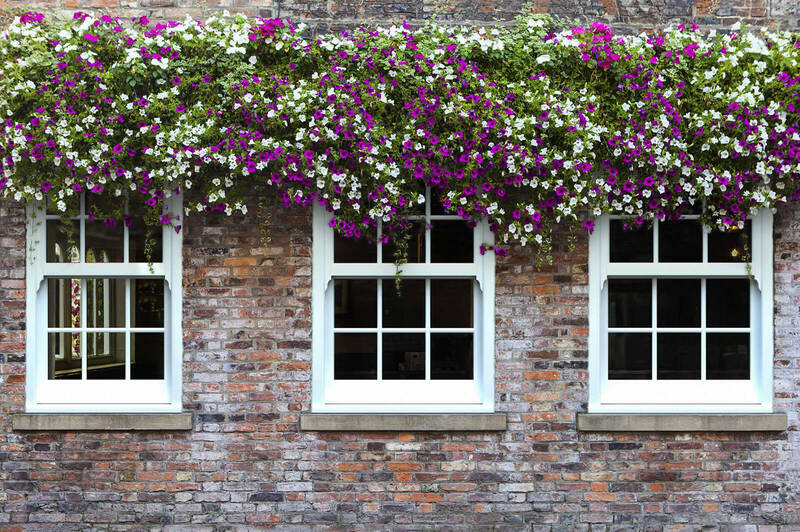 Our uPVC sash windows are designed to appeal to customers looking to replace traditional box sash windows with a more cost-effective and virtually maintenance free alternative. These are fabricated by milling the profile into shape as opposed to the less effective screw on method. The system provides safe cleaning of both sashes from the inside, security, high performance, and aesthetically pleasing designs. Where required profiles can be formed to provide arch heads to match existing building details. 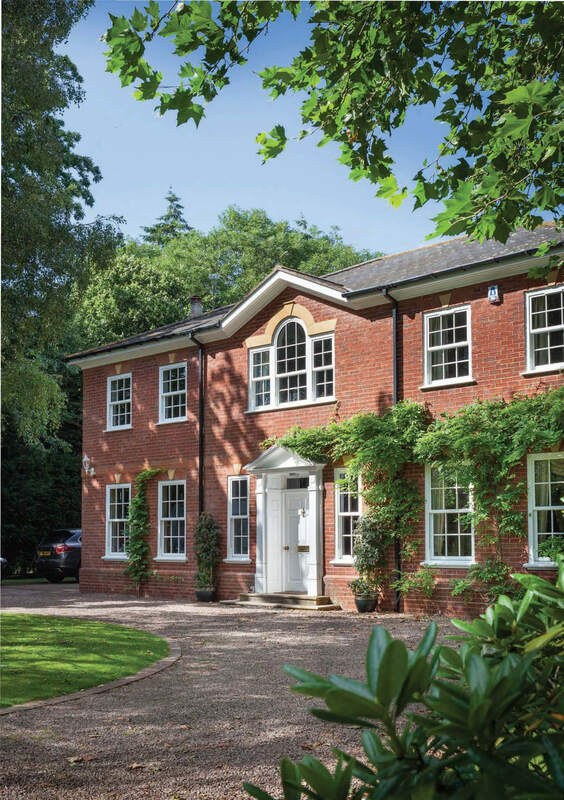 Our vertical sliding sash windows ensure that your home retains its character and charm. Along with the traditional white our vertical sliding sash windows are available in any RAL colour. 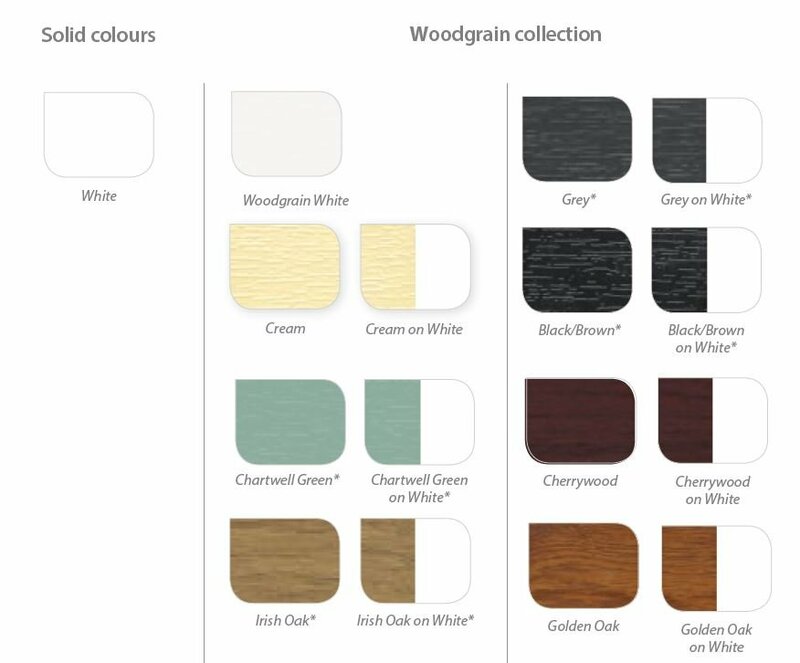 If you want a more natural look our woodgrain colour selection is the right choice. The foiled finishes bring windows to life with a woodgrain effect that never needs painting. You also have the option to have your windows white inside to better suit your home’s decoration and foiled on the outside. We are now offering woodgrain windows with seamless welds making the joints almost invisible. High quality hardware is fixed to integral reinforcements for reliable and smooth opening. Lock, pole eyes, sash lifts and safety restrictors also included. 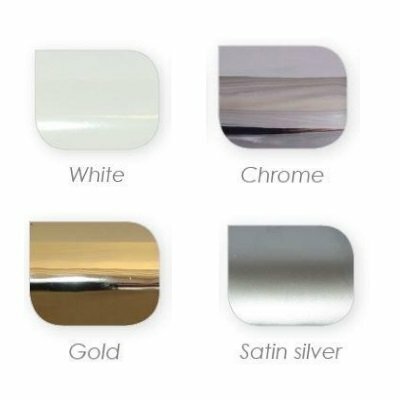 With options in White, Chrome, Gold or Satin Silver finishes, you will find exactly the right match for your taste and preferred style.